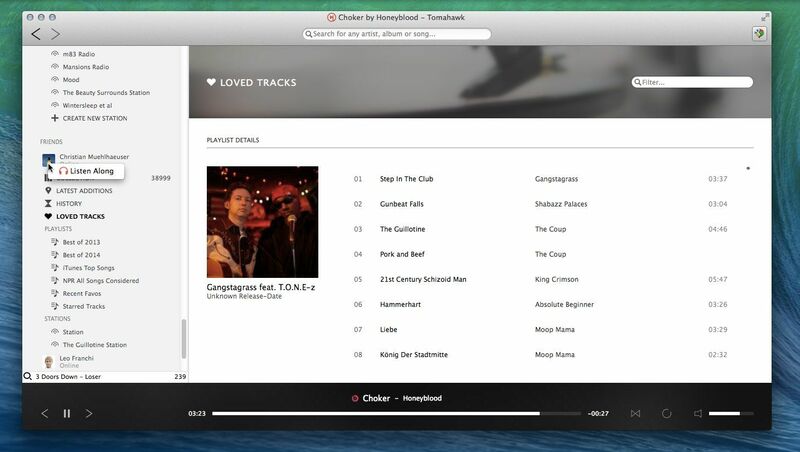 Tomahawk team finally made the latest Tomahawk social music player into its official PPA with support for the upcoming Ubuntu 15.04 Vivid. 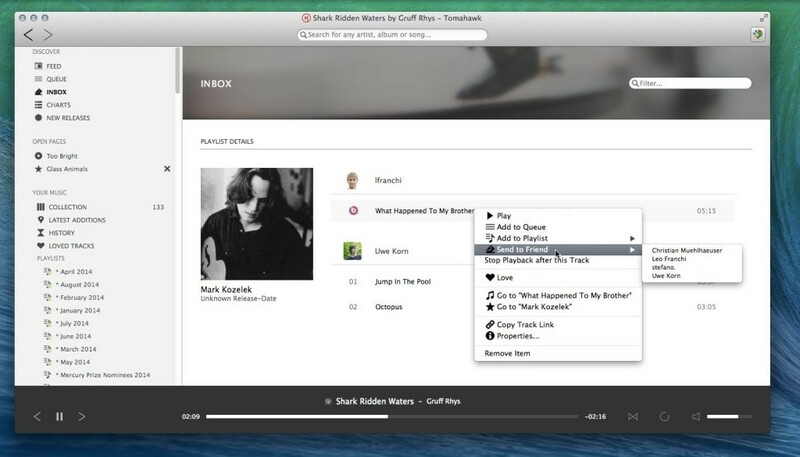 Tomahawk is a free multi-source and cross-platform music player. An application that can play not only your local files, but also stream from services like Spotify, Beats, SoundCloud, Google Music, YouTube and many others. You can even connect with your friends’ Tomahawks, share your musical gems or listen along with them. Above command adds the Tomahawk PPA into your system and you can receive future updates along with System Updates via Software Updater.